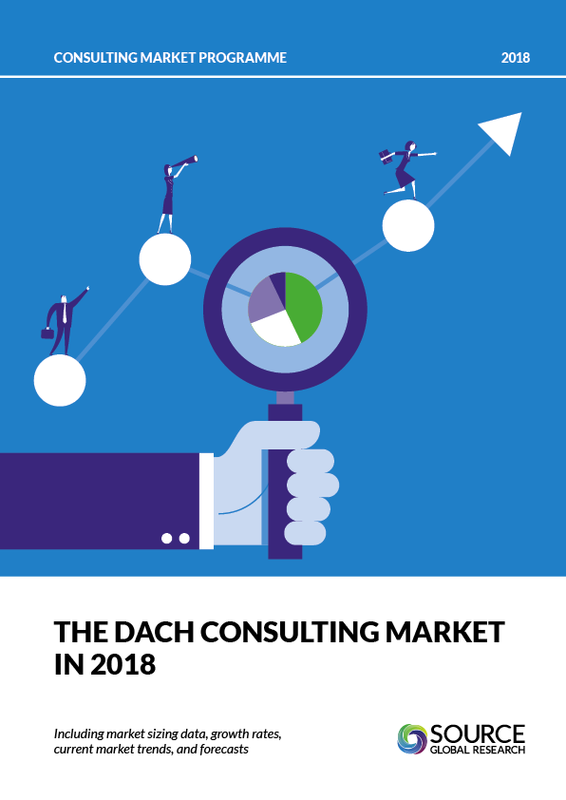 2017 was a solid year for the DACH (Germany, Austria and Switzerland) consulting market, with many firms reporting strong growth in line with the larger market. A strong and stable economy, when paired with growing digital disruption across the business landscape, has led to a wave of consulting demand from clients who are looking to respond to this disruption with digital transformations of entire functions, and in some cases, entire organisations. You can access the underlying data about the DACH market through our Global Data Model portal, getting you to the detail you need and allowing you to create custom views of the market to suit your needs. It’s the platform on which a growing number of consulting firms are basing their understanding of the market and their performance within it.